Enjoy Metropolitan Lifestyle at Grand Central 3! 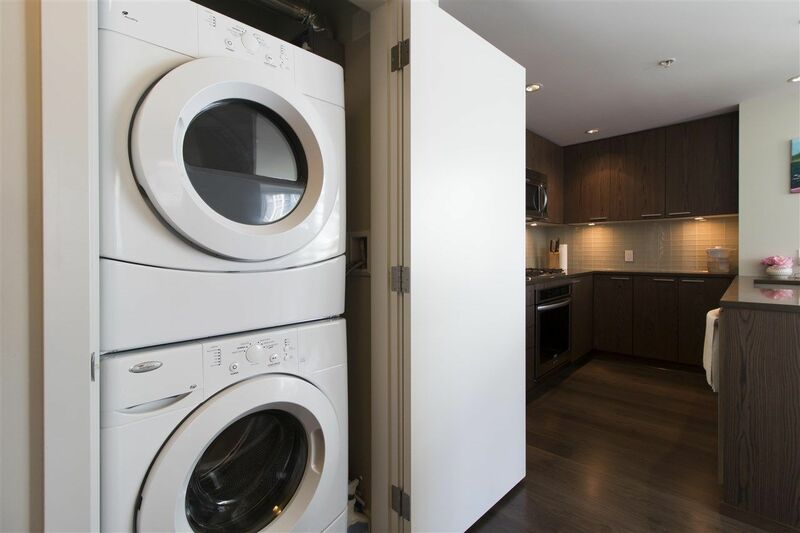 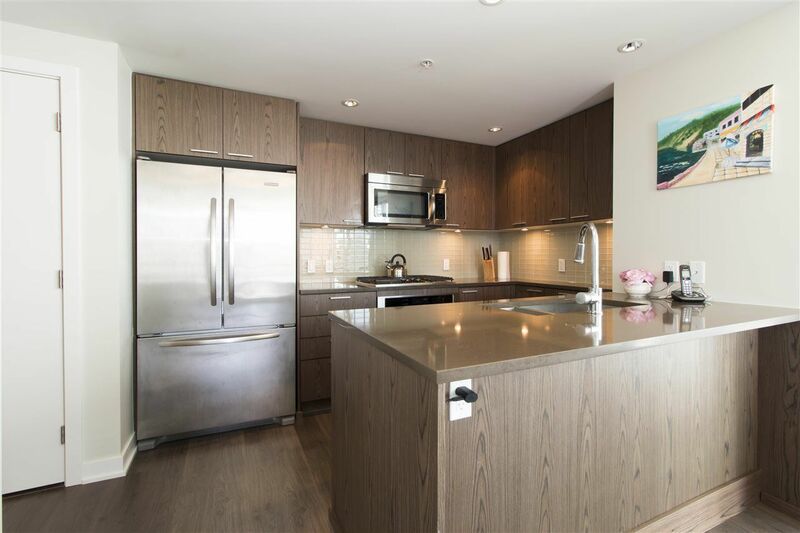 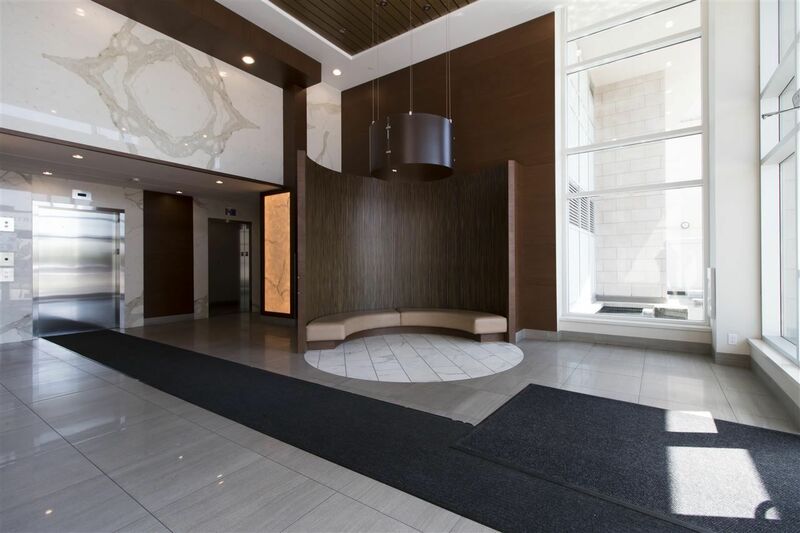 Bright and spacious NE CORNER 1 bed plus Den 696 SF unit overlooking courtyard/ Boasts open floor plan, Gourmet kitchen w/Granite counter tops, Bar seating & S/S appliances. Beautiful laminate flooring, Floor to ceiling windows. Master bedroom w/walk-through closets & luxury ensuite. 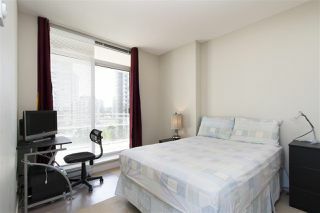 Bright Den is bing enough for a single bed & office desk, perfect for kid. 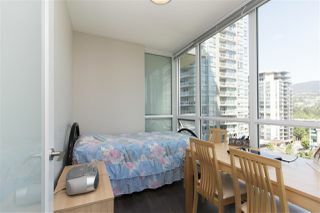 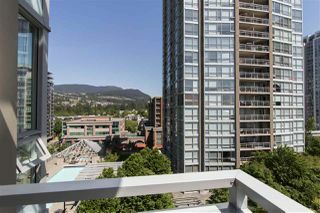 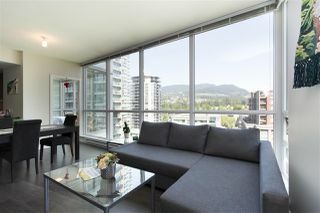 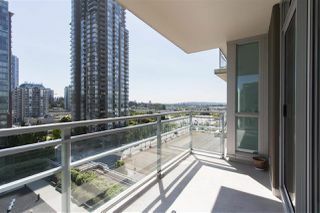 Large covered balcony with City & Mountain view, access from both living room and Master bedroom. 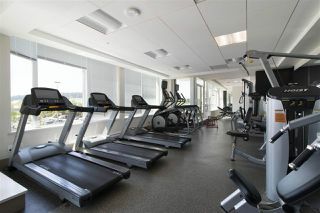 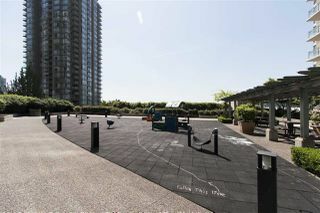 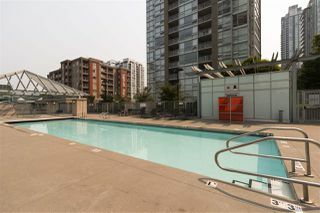 Free access to Outdoor pool, Gym, Putting green, Rooftop garden, Playground. 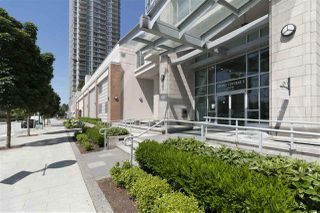 Conveniently located at Coquitlam Centre. 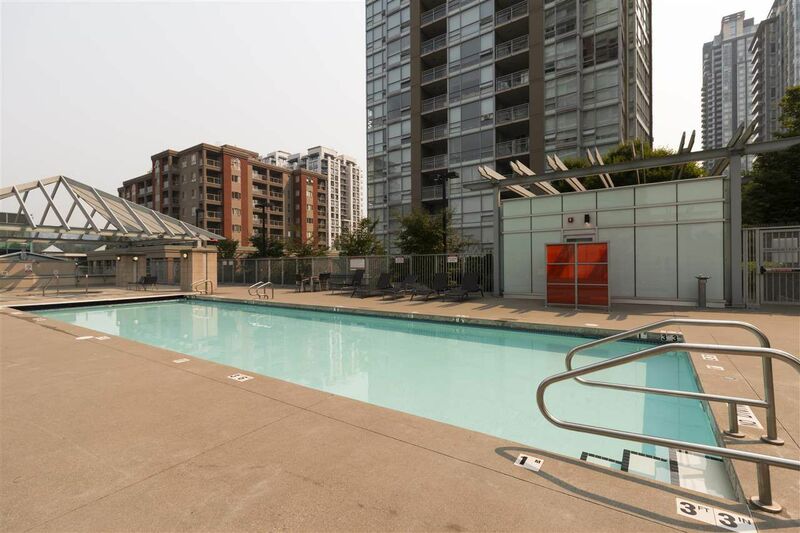 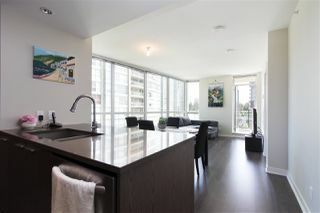 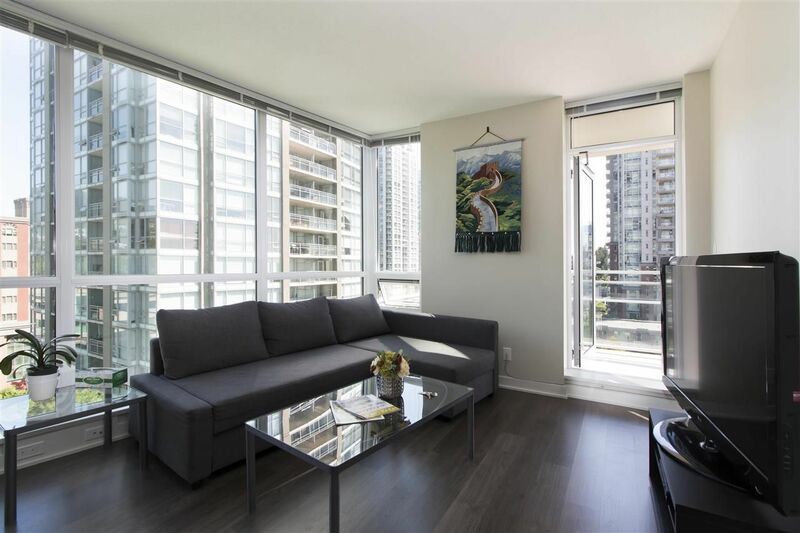 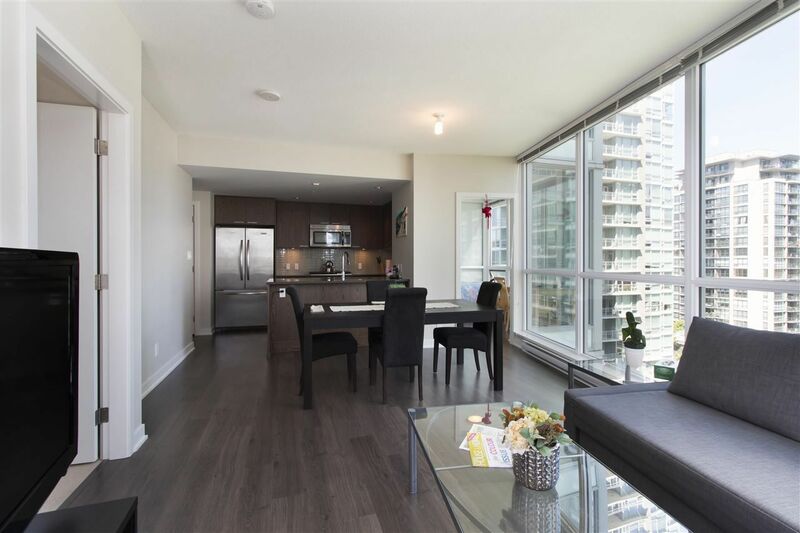 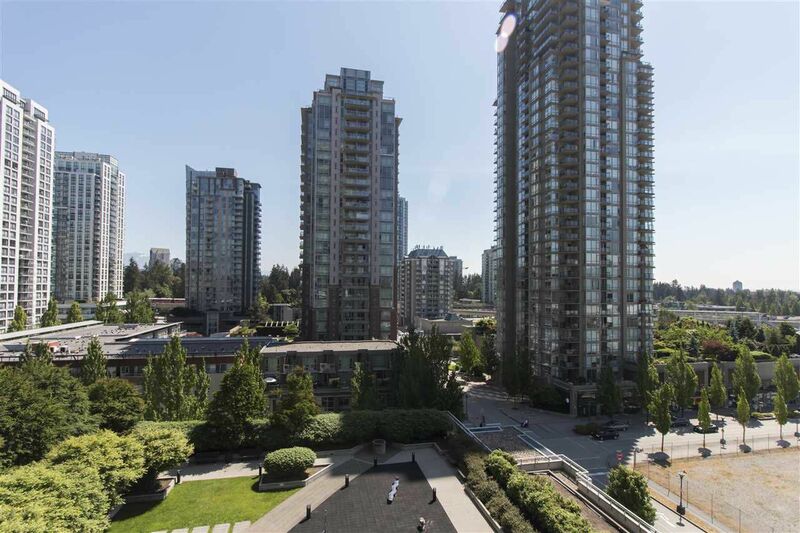 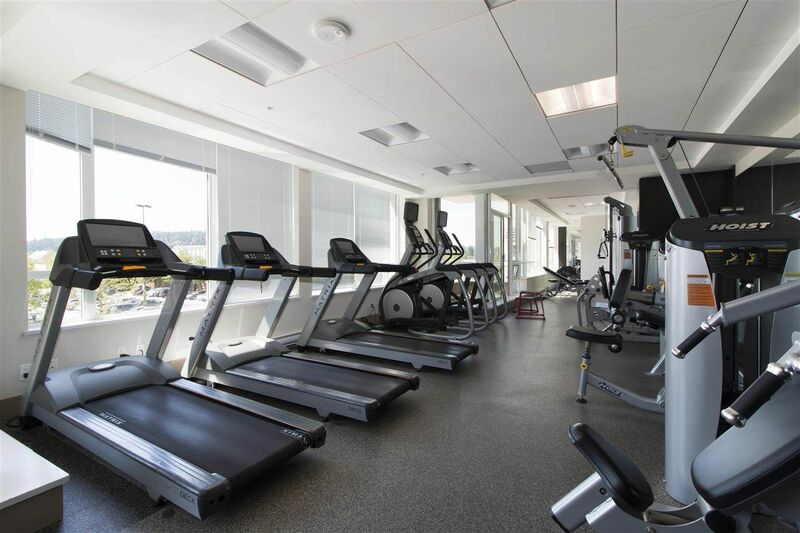 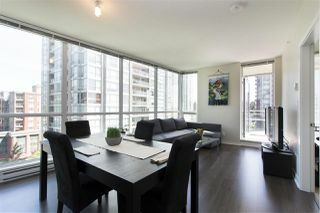 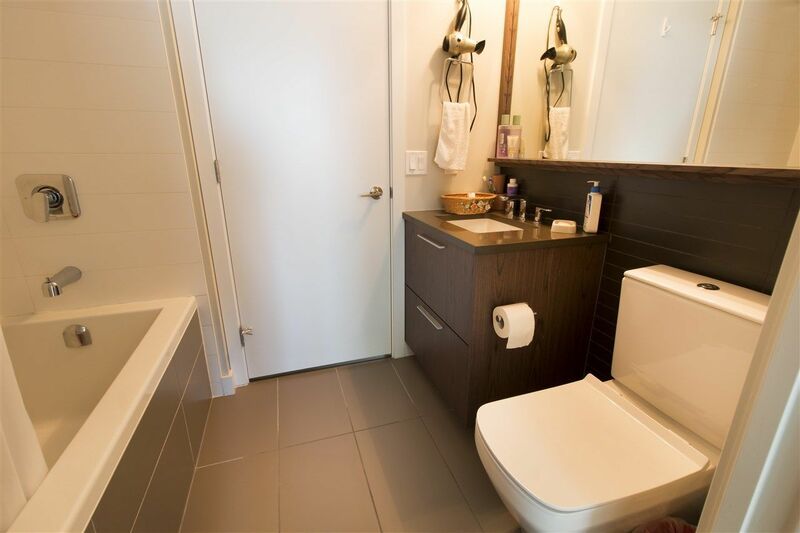 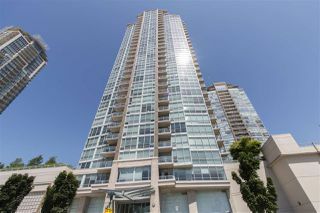 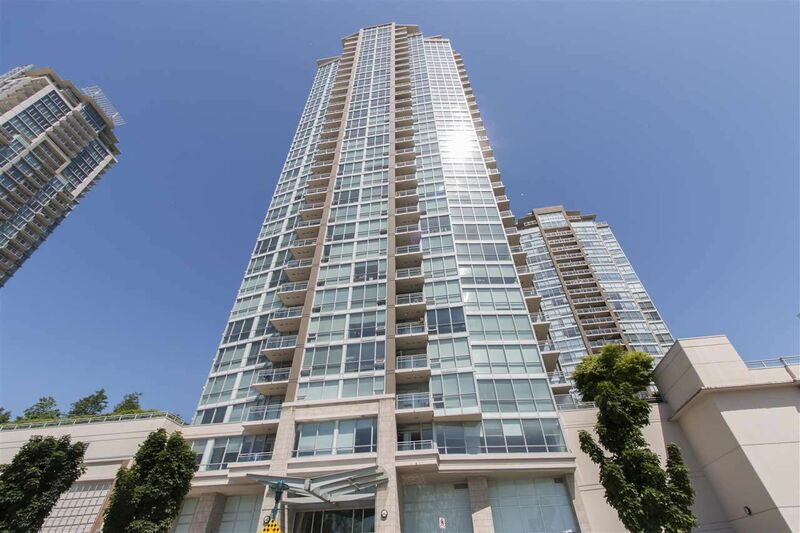 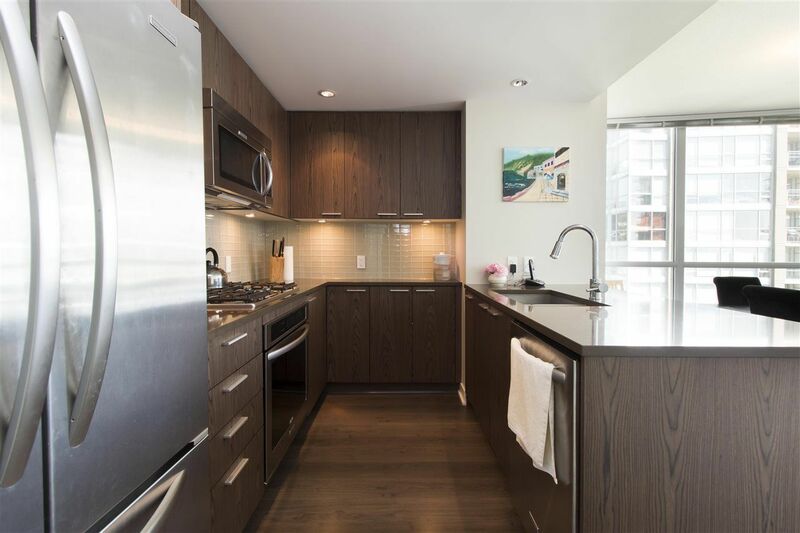 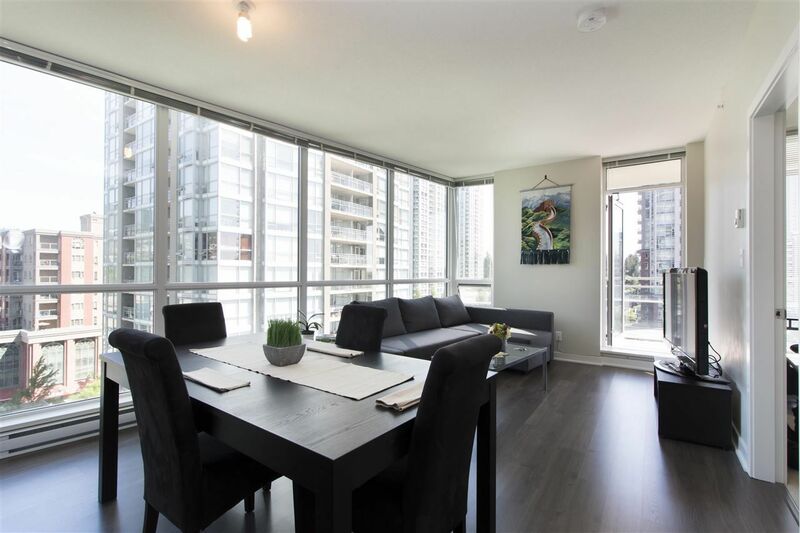 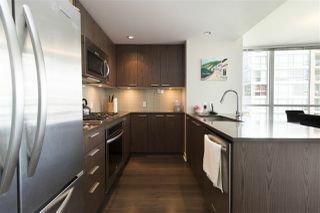 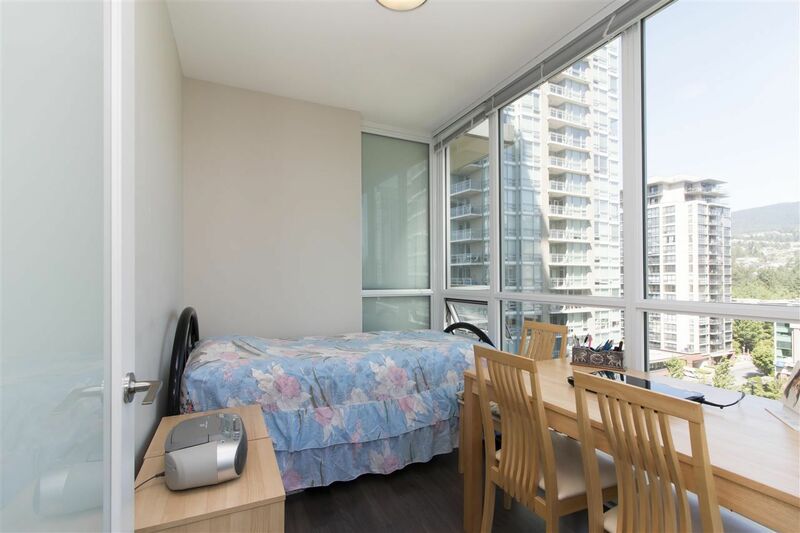 walk to all schools, Lincoln Skytrain Station, Library, Restaurants & Coffee shops. 1 parking & 1 locker included.